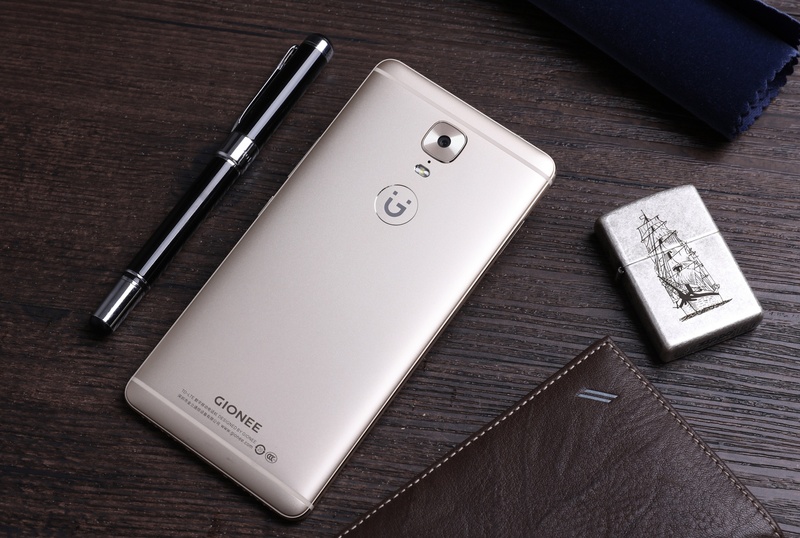 Gionee has launched its new smartphone Gionee M6S Plus on Monday in China. The smartphone has really distinguishing features you will be interested in knowing. The most touting feature of the smartphone is its giant battery power with is 6020mAh. Another exciting feature of the mobile is 6 GB of RAM, which is huge. Gionee M6S Plus will be made available in two storage variants one of which is 64 GB inbuilt storage and the other is 256 GB. The price of the smartphone is priced at Rs CNY 3,499 (Rs. 32,800 approximately) and goes up to CNY 4,299 (approximately Rs. 40,200) for the 256GB storage variant. The first sale of the smartphone will take place on May 2nd, 2017 and the bookings have started. Gionee M6S Plus is a dual SIM smartphone and runs on Amigo 3.5 operating system based on Android 6.0 Marshmallow. The mobile phone features a 6-inch full HD (1080×1920 pixels) onecell AMOLED display. It is powered by a 1.95GHz Snapdragon 653 SoC. Coming to the camera, Gionee M6S Plus sports a 12- megapixel rear camera with LED flash and 8- megapixel front camera for your selfies. It comes with a fingerprint scanner too, which is placed at the rear panel below the camera module. The measurement of the smartphone is163.3×80.9×8.25mm and it weighs 215 grams. Connectivity options include 4G LTE, Wi-Fi, Bluetooth 4.0, Micro-USB 2.0, USB OTG, 3.5mm headphone jack, and GPS. Sensors of the mobile phone include light sensor, proximity sensor, gravity sensor, electronic compass, gyro. As per the company, Gionee M6S Plus confers its users with security features associated with payment options. Also the live fingerprint scanning feature receives the fingerprint of the user as well as heart rate to verify the identity of the user.